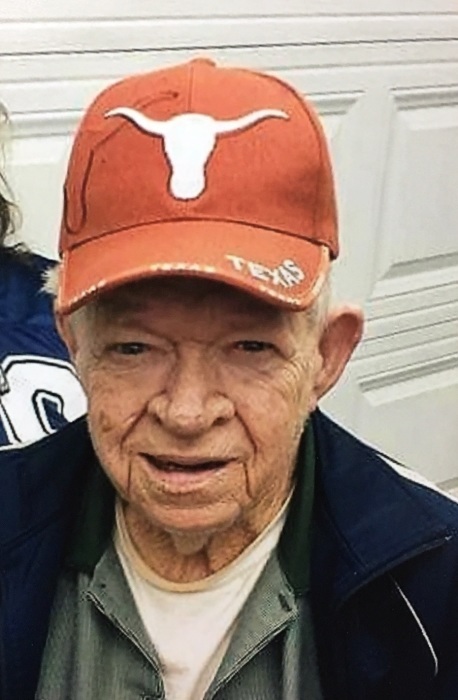 Richard Lee Ramsey Sr., 82, of Azle passed away on February 4, 2019. Richard was born to Ernest and Sarah Ramsey on October 10, 1936 in West Virginia. Richard was proud to have served in the United States Marine Corps. Richard is survived by his children: Richard Ramsey Jr. and wife Darla, Tammy Ramsey and husband James, and Dale Ramsey. Grandchildren: Mary, Crystal and husband Matt, Ricky and wife Charity, Brittany and Dustin. Great Grandchildren: Kaleb, Kayleigh, Austin, Heather, Ryan, Dillion. Great-Great Grandchild: Caleb. Richard is preceded in death by wife Joann, Parents, Brothers and sisters: Herman, Ernest, Fred, Carlo, Roscoe, Gladys and Rosella.